If the business name Work Brighter didn’t give it away, I love color. I love brightness. I love neon and rainbow and stripes and hearts and polka dots. Sure, there’s a time and place for fancy project management tools and workflow automation. That’s why we talk about them a lot here, too! There’s just something about writing something down that does something to your brain (science backs me up on this). Writing down a to-do does something that adding it to a task manager doesn’t. Having it on paper, sitting in front of me all day, does something a task manager doesn’t. I’ve used a planner consistently ever since elementary school. Did you go to one of the elementary schools that gave you an agenda, and made your parents sign the planner each night to say that they saw it? Then in high school and college, planners were my lifesaver. Ridiculous, Type A me was happiest when I was scheduled to the brink. and to this day, I’m saddest and most anxious when my life is disorganized. Back then, I would carry my preppy Lilly Pulitzer or Vera Bradley planner, separate from the rest of my books zipped inside my backpack. Because I had to refer to it SO often that zipping it inside of anything would’ve just been a waste of time. And to this day, every Sunday night I sit down and add in all appointments for the upcoming week. Every morning while I’m sippin’ on Nesquik, I plan out my day on paper. Even as I’ve added task managers and project managers for in-depth to-dos and long-term planning, my paper planning remains such an important part of my different productivity routines. 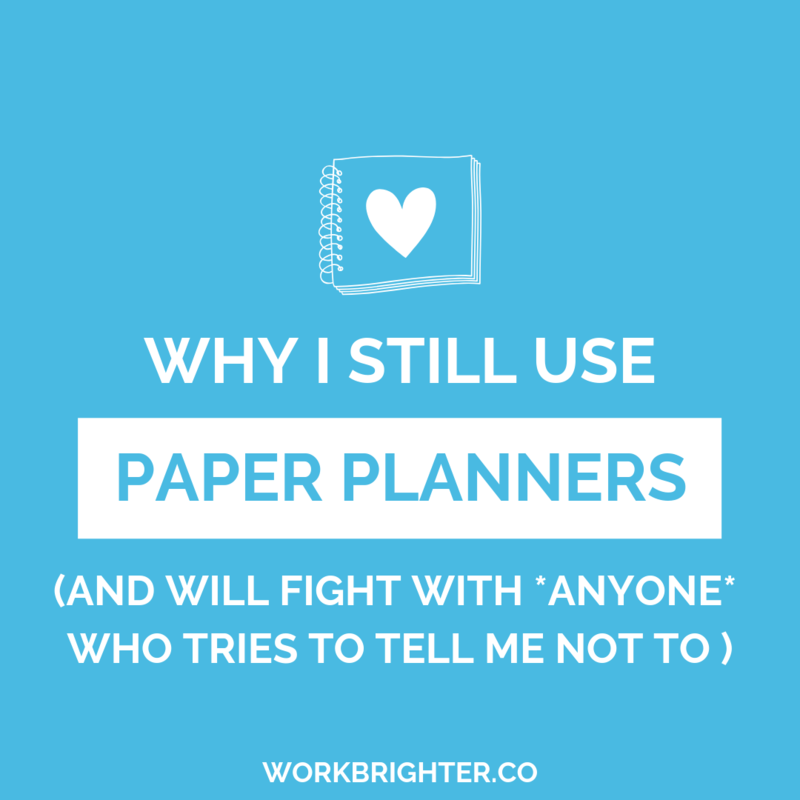 I think a lot of entrepreneurs, and people in general, no longer understand paper planners. …Cool, but busy is not productive. …Because that takes all the color out! Since I really am #TypeAalltheway (now my signature hashtag), I do admit that my entire life is also in Todoist, ClickUp, and Evernote. But although I’ve tried more than once, I just can’t make the switch to all digital productivity and organization. There’s more than one reason that usually send me running back to my weekly planner and highlighters, but most of all? Paper planners just feel more creative. You’re not limited by the design of an app or the features it has. The color coding you use can be with “your” colors, rather than the 6 basic options available. You can use the planner however your creative brain wants to. And people do amazing things with them. I’ve spent hours browsing YouTube and Pinterest looking at how other people customize them and make them their own. For those of us who need to express ourselves, an app can be limiting. But on paper? If you want to use frowny face stickers to signify cleaning day and track how much water you’ve been drinking – in the same spot? Plus, like I mentioned earlier, there are proven advantages to writing things down. Your brain WANTS you to do it. If you really want to make sure you don’t forget an important task or appointment, write it down. First, the actual process of writing will help cement the info into your memory. 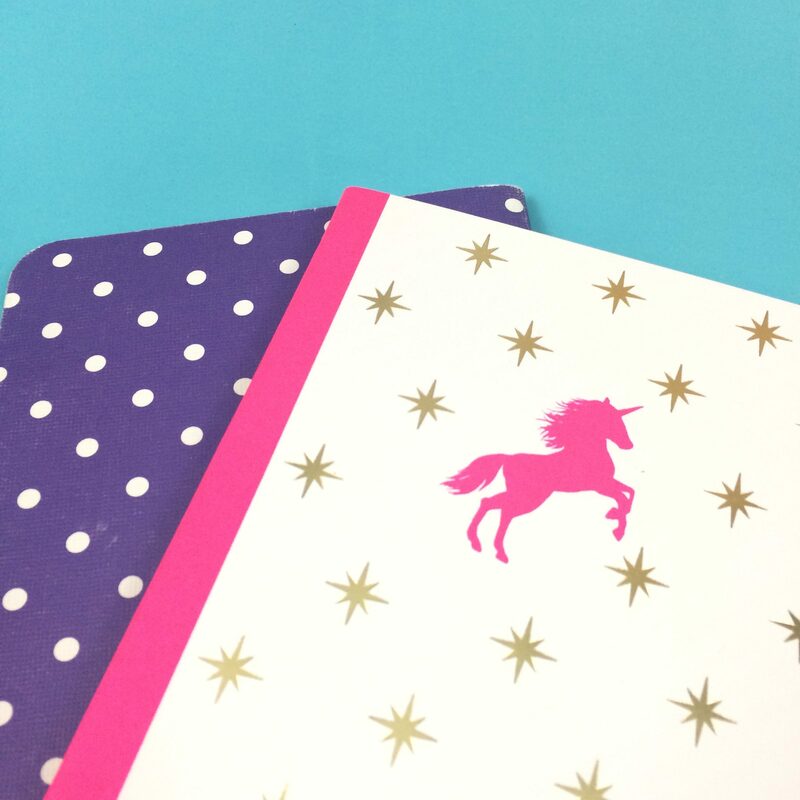 Plus, your work is creative and colorful, your planner should be, too. The expressiveness of different planners speaks to the way a creative entrepreneur’s brain works more than lots of to-do apps. 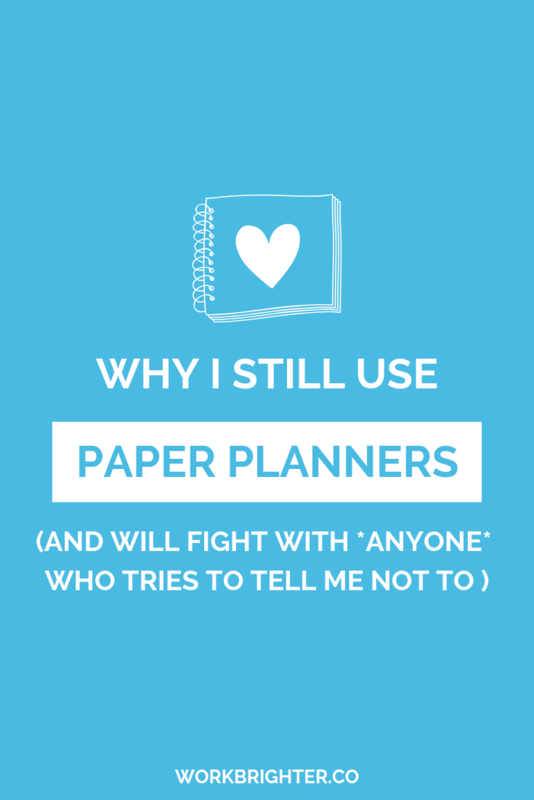 Finally, there’s amazing accountability to be had from paper planners and to-do lists. I don’t know about you, but I get distracted easily. I need the list of things I’m supposed to focus on sitting in front of me at all times. I need it holding me accountable throughout the day. I need the visual reminder. Digital to-do lists don’t do that. Even worse, if I’m NOT working, my to-do list isn’t on my screen. So when I switch apps from Todoist to Google Chrome and open up Facebook, my digital to-do list goes out of sight, out of mind. But my physical to-do list is still sitting next to me, reminding me to get back to work! Physical lists provide a kind of tangible accountability that I’m not sure digital lists ever will. 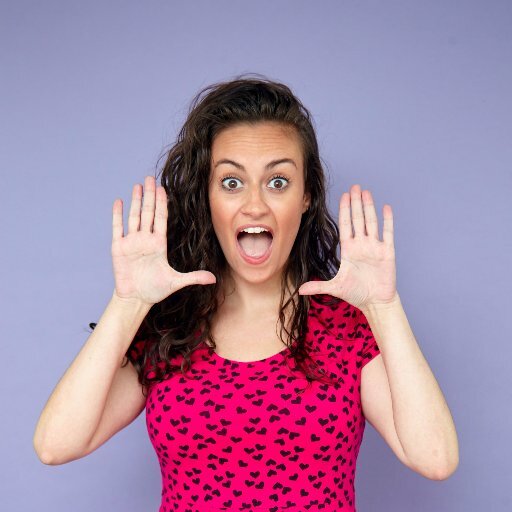 As I’ve mentioned SO many times in this post, I use both digital task managers and productivity tools AND paper planners. It’s not one or the other: the two tools serve different purposes in my business and productivity.